Where: The Elevation Hotel and Spa, 500 Gothic Rd, Mt. Crested Butte, in the private room behind the hostess stand in the 9380 Restaurant. 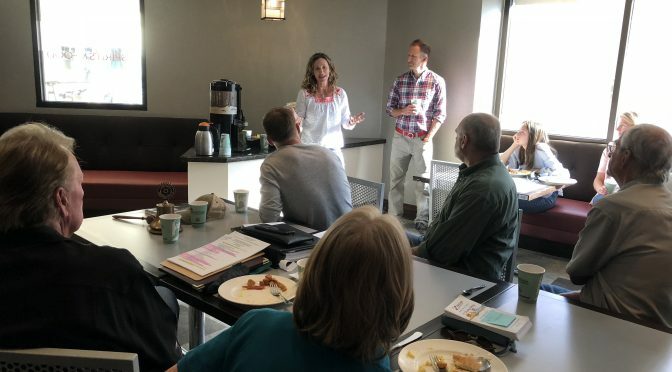 What Time: You can arrive as early as 7:00 am if you would like as many members gather to have coffee and stand around and chat before the breakfast buffet opens at 7:30 am. Meetings come to order at 8:00 am with the speaker shortly thereafter. About Us: We are an extremely active club compared to other clubs our size. We work hard at our community service projects and fundraising yet have a great time. 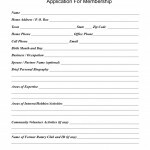 The children in our community are our major emphasis and most of out fundraising event go to benefit the children in our community. 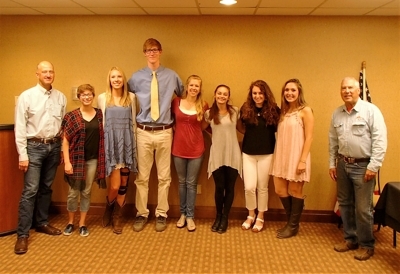 Just last year we gave $20,000 in college scholarships, gave the school new computers and dictionaries, a sponsored & funded youth leadership events, and joined the school in funding the Afghan School for Girls. 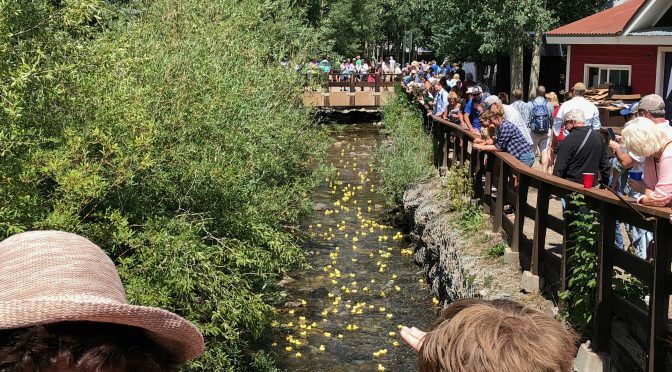 Some of our other community projects included funding pocket parks & gardens around town, Spring Clean-up, volunteering for Adaptive Sports and collecting food for the local food bank. This coming year we will continue these projects but a good part of our focus will be on literacy both local and international. 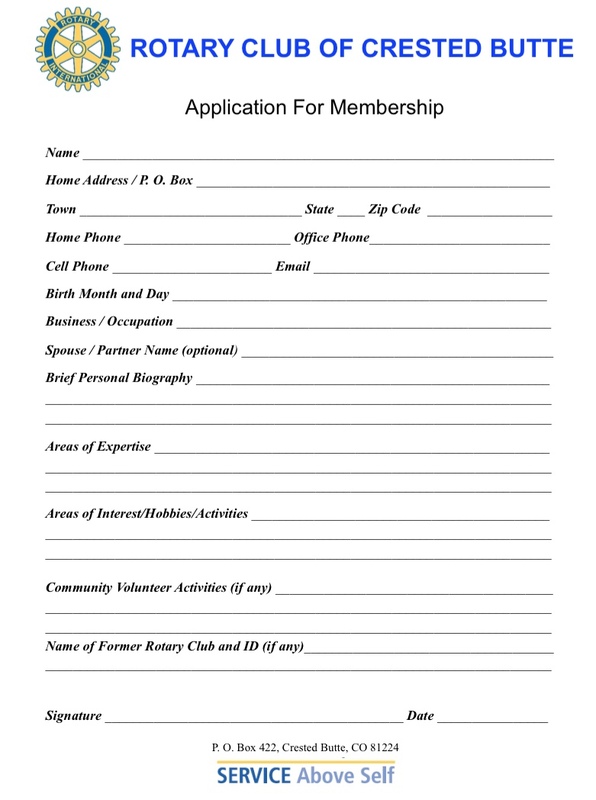 Our club offers to its members many things: leadership training, community service opportunities, fellowship, social event, and networking opportunities Through Rotary, you can even travel internationally and do service projects in a country of your choice. 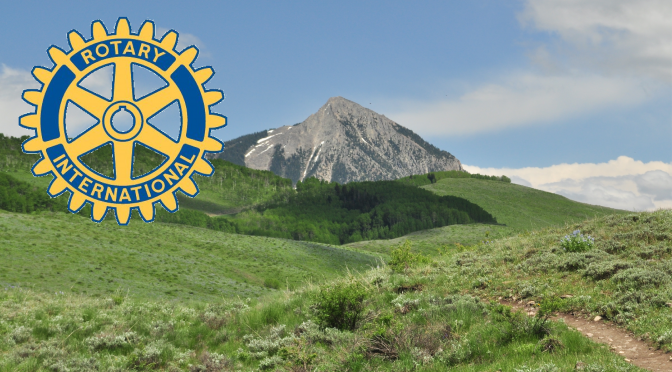 We invite you to explore how you can make and impact in the Crested Butte Community and beyond through membership in Rotary – please contact us, we would love to have you join us at one of our weekly breakfast meetings – typically we have speakers from the community present on various topics. 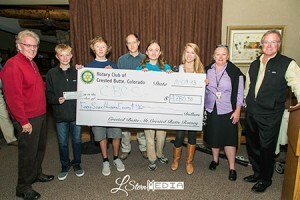 Members of the Rotary Club of Crested Butte / Mt. 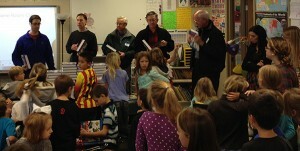 Crested Butte are seen here giving Dictionaries to the Crested Butte Community School third grade class. This is one of our annual traditions and this year we enjoyed the opportunity to hand out more books than ever before.